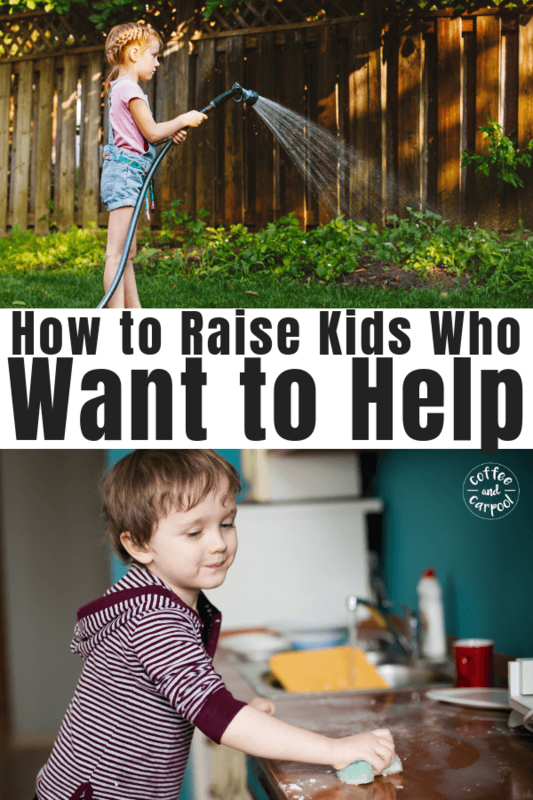 Inside: Want to raise kids who are helpers? 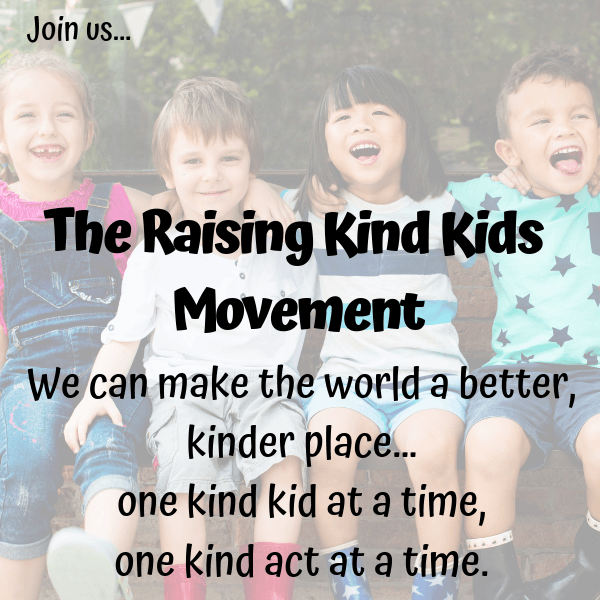 Kids who help others because they are genuinely kind people and want to help? Here are 8 ways to help teach them to be helpers and 20 ideas they can do right now. I was standing in a crowd of people with my family and I looked over and saw a young dad holding a very new newborn on his chest. He was also trying to put on his jacket at the same time, but his sleeve was inside out, so he struggled to not wake his baby. He made several attempts to put on his sleeve and was looking quite frustrated. So I walked over and asked if I could help him. The look of relief on his face was everything. I quickly turned his sleeve right-side out and held it up so he could put his arm in. And then I slipped back into the crowd to be with my family. It was so easy. It was so simple. It took me less than 30 seconds. And I made his life better for that one moment. Simply because I saw a need and offered to help. He was in a place to accept my help and both our lives were made better during our brief exchange. He kept his baby asleep and I improved his day slightly, which improved my day. My husband and I are raising our kids to do the same sort of thing. In our family, we help. And we expect our kids to help when they see someone in need. We also teach them to be on the lookout for people who need help. Because people who help, people who go out of their way to be helpers, are genuinely kind people. 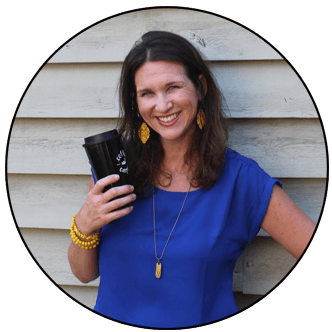 I want my children to be people who are mindful of others, who look around, see something that needs to be done and then offer to pitch in or help. For some kids, they inherently know to offer help to those around them. For other kids, they need to be taught how to do it and when. Luckily, we can teach our kids to be helpers and to offer help to those around them. My husband and I are intentionally raising kind kids. It’s so valued in our family, it’s one of our only two family rules. And one simple way to teach kids to be kind is to encourage them to be helpers. To be people who see others struggling and take action. It takes empathy, compassion, and true kindness to realize others shouldn’t have to struggle when it’s within our ability to lessen their struggle. And it’s the kind of thing that can change the world. Because for that moment, that one act of helpfulness can improve that person’s world. It’ll make their life easier, or better, or simpler, or more comfortable. And for our kids-the people who can make that happen- it will bring an infinite amount of pride, and joy, and peacefulness to know they changed that one person’s day for the better. Those are the kind of people we need more of to make the world a better place. When I helped the young dad put his jacket on, my kids saw me do it. They asked me why I left and I told them it was to help someone. I told them I did it because he was having a hard time and I could make it easier for him. I showed them–and often show them–how simple it is to make someone else’s day a little easier. It’s an especially useful statement as we pull into our driveway with a car full of groceries. Our kids don’t run inside. They help us unload the car. The youngest can carry in a box of cereal, while older kids carry in bags. Then they help unload and put food away. It’s the food they’ll be eating, so they help us with it. To purposefully build positive sibling relationships, I ask my kids to help their siblings with tasks. When they take the time to help each other, they feel more connected with each other. Older siblings can get diapers and bottles, reach a toy, and put on shoes and coats. When they’re all older, they can offer to get their sibling a drink when they’re getting themselves one and can help with each others’ chores. I label the action, I label them as being a “helper” and I get excited about it. 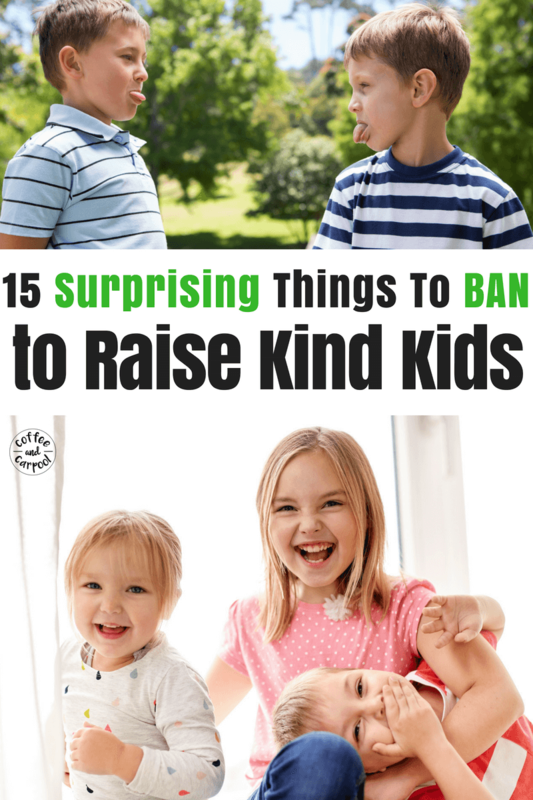 It lets our kids associate good feelings with the helpful actions and choices they made which will intrinsically motivate them to continue these valued behaviors in the future. Not everyone wants help or is in a place where they can accept help. And that’s okay. Because sometimes, the wrong kind of help, no matter how good the intentions are, isn’t helpful at all. Getting someone’s consent before we jump in to help is common courtesy. We assign chores in our house at a very young age and it doesn’t come with an allowance or any kind of pay. Our kids help in our home because they live in our home. 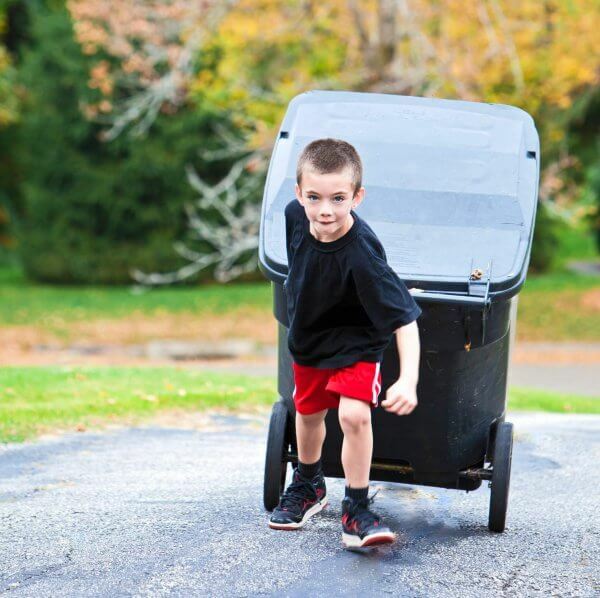 There’s a myriad of reasons why kids need chores, but one of them is they practice helping without complaining, doing things around a home that need to be done. Then, when they’re at a friend’s house, they’ll know how to clear a table and help with the dishes and clean up after themselves. Our kids will be able to take in the neighbor’s trash cans since they bring in our trash cans. They’ll know how to feed a friend’s pet when they’re out of town because they have fed our pet. My eldest is a junior camp counselor and has worked as a mommy’s helper. My friend’s son has signed up to volunteer at community events. They’re learning how to hold a real job, but they’re also learning how to be helpers in the community at large when we’re not standing over them, walking them through it, telling them how to help. Finding volunteer opportunities for young children can be tricky. But kids can pick out canned items to drop off at the local food bank and can pick out school supplies to donate to kids who need it. They can gather old books they no longer read and donate them and can help shop for a child on holiday “Angel Tree” by picking out holiday gifts kids might like. My daughter makes pet blankets to donate to our local shelter and we collect soda pop tops to donate to the Ronald McDonald House. 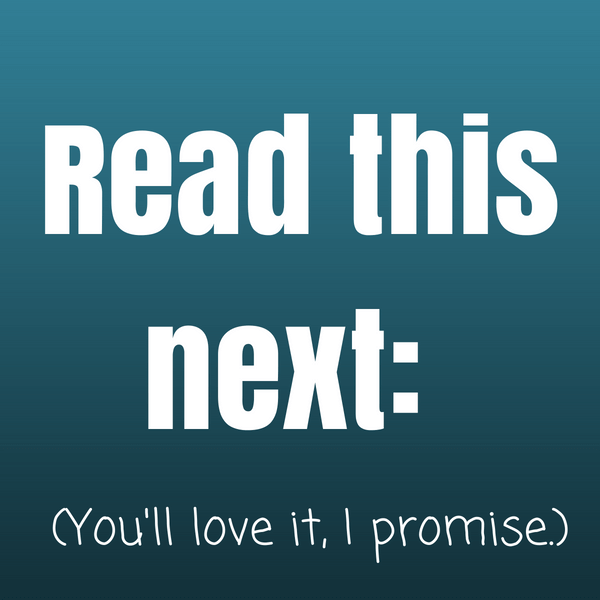 Want a printable version of this? 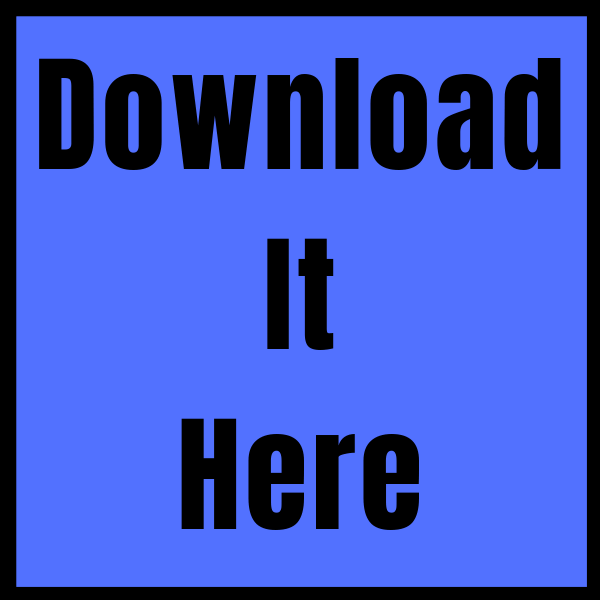 Grab it here. 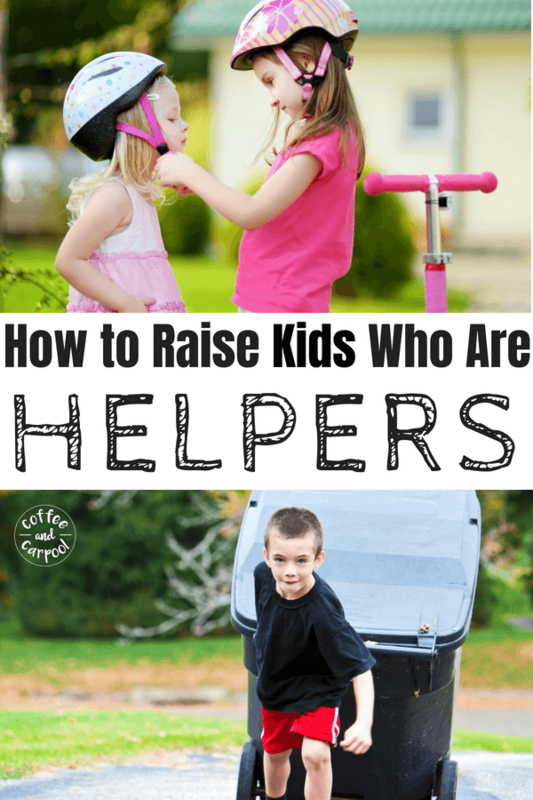 Encouraging our kids to be helpers when they’re young raises them to be adults who offer help to others. Being a helper empowers our children to realize they can make a difference in this world by reaching out and offering a simple fix to the people around them. Our kids need to know they can make a difference for the people around them. Like young dads who are struggling to put on their coat while holding a sleeping newborn. I love all these tips! Especially all the ideas to “help” siblings. 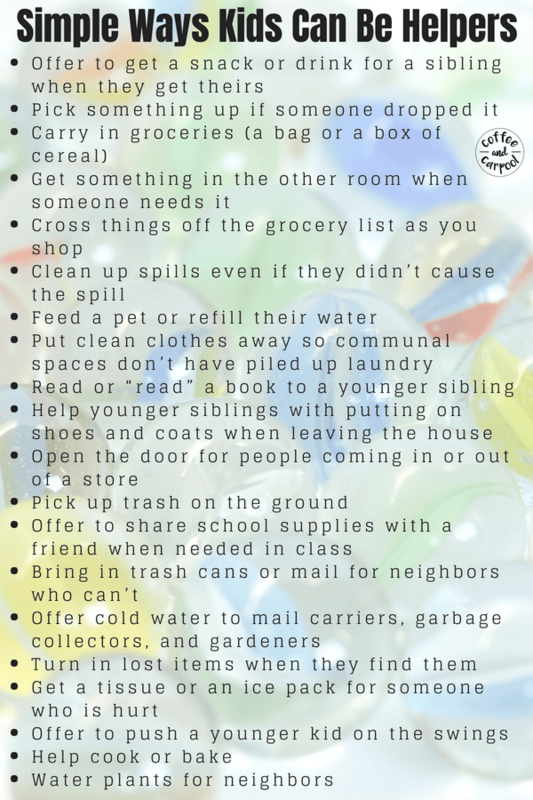 We always have our kids help clean up their own messes, but I like the idea of them offering to help clean up others’ messes too! Helping siblings can be the hardest! 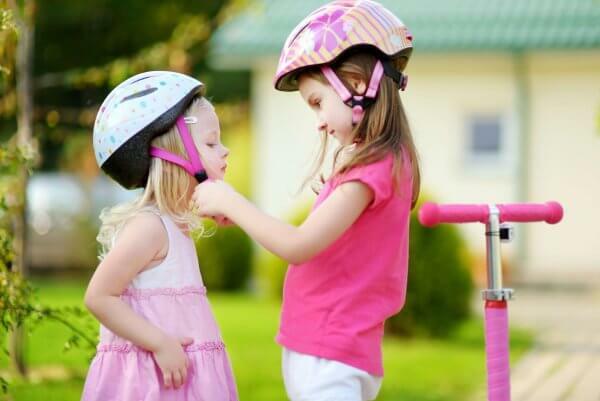 It takes practice to help a sibling without complaining and even more practice to help without being asked. How can you get a child to help without complaining? My 5 year old does a lot of complaining when she’s asked to help clean or do something.